Comcast announced plans to offer a new 2 Gigabit-per-second (Gbps) broadband Internet service called “Gigabit Pro” to residential customers in Champaign-Urbana and other locations in the company’s Greater Chicago Region, which spans Illinois, NW Indiana and SW Michigan. Gigabit Pro will be available later this month to homes in proximity to Comcast’s fiber network, which totals 145,000 miles across the company’s service area. 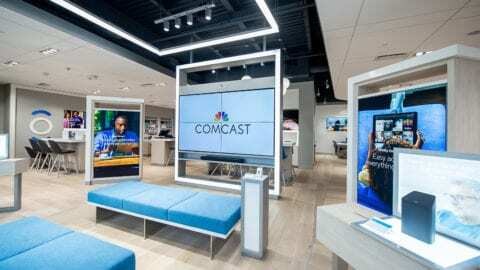 Comcast has been delivering multi-gig (up to 10 Gbps) Ethernet service to businesses in the region since 2011. 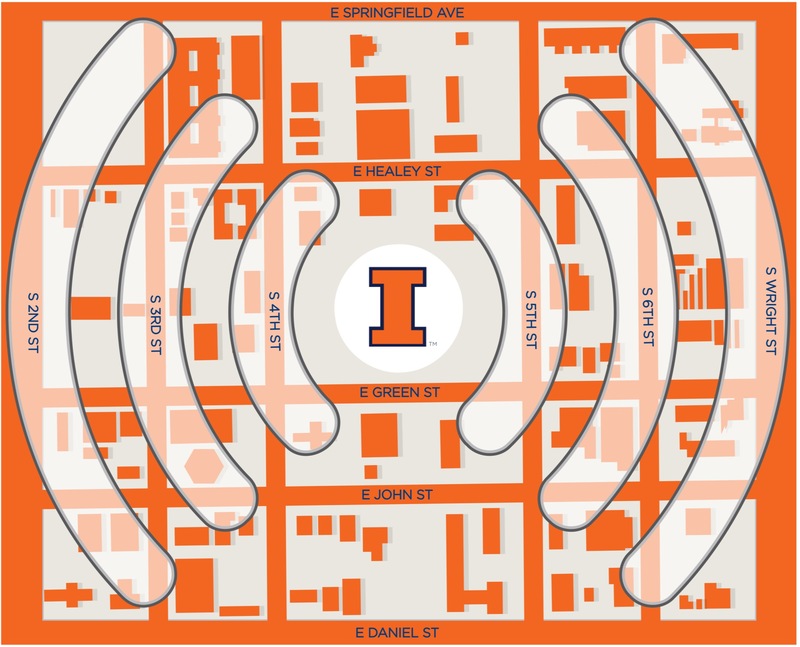 In addition to significantly increasing Internet speeds Comcast is offering in the area, Comcast also announced plans to install more than 160 additional outdoor WiFi hot spots this summer in downtown Champaign and Campustown. About two years ago, Comcast launched the Xfinity WiFi network in the region and since then has installed 12,500 total hot spots in businesses, homes and outdoors in Champaign County – and about 8 million in locations nationwide. 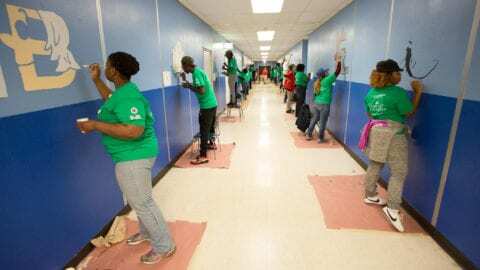 Xfinity high-speed Internet customers can access nearly 8 million hot spots in locations across the country. They also can use WiFi to stream their favorite TV shows, movies and other content on their laptops and Android and iOS devices on the go. The WiFi network is available to high-speed Internet customers for no additional charge. Comcast offers non-customers two free one-hour Xfinity WiFi sessions per month. Comcast developed the Xfinity WiFi app for Android and iOS devices to help customers locate hot spots near them. Customers also can visit www.xfinity.com/WiFi to locate hotspots and learn more about Xfinity WiFi. 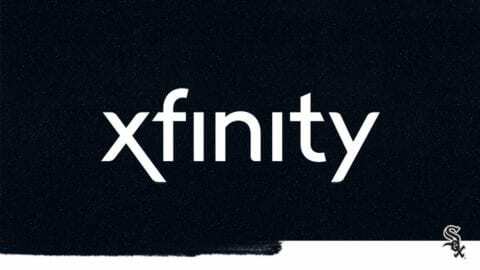 To access Xfinity WiFi hot spots, customers should select “xfinitywifi” or “CableWiFi” from the list of available WiFi networks on their computers or mobile devices. Once customers login to either of these networks, they’ll be connected automatically the next time they’re in range.